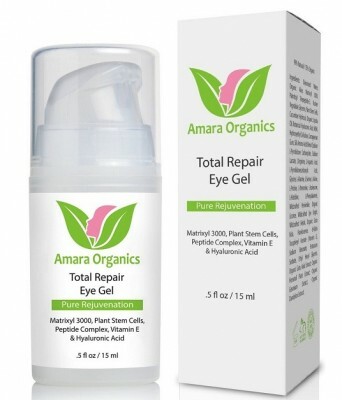 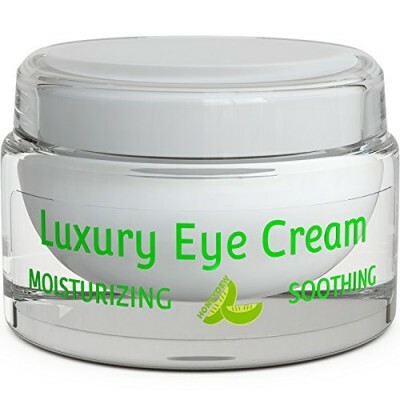 For the entire eye problem, a best solution is brought down, this cream helps you to redeem from aging problems, wrinkles, dark circles, fine lines and crow’s feet. 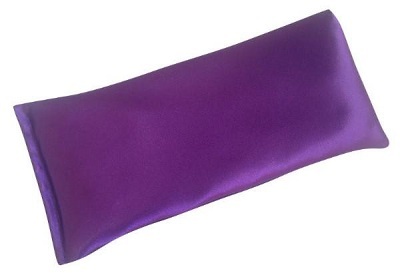 All these problems will be solved within four weeks in a miraculous way. 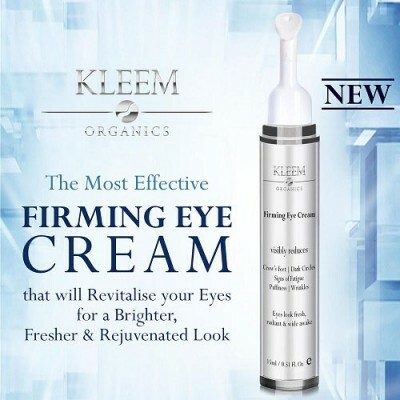 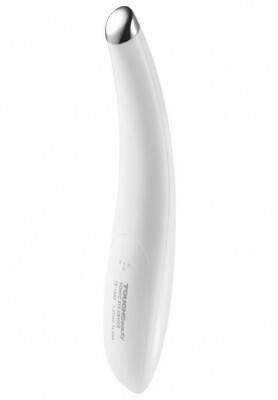 It works in a most beneficial manner and gives you a rejuvenate look. 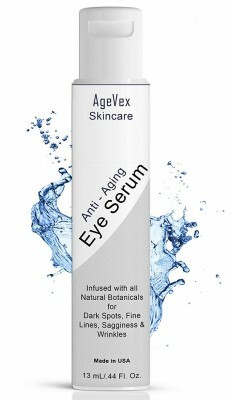 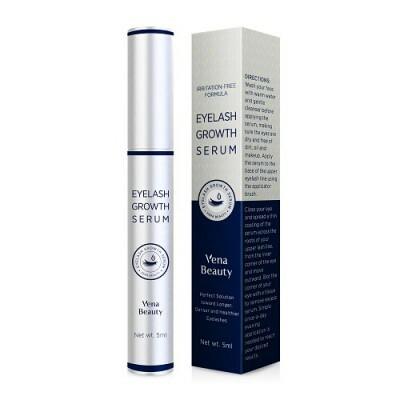 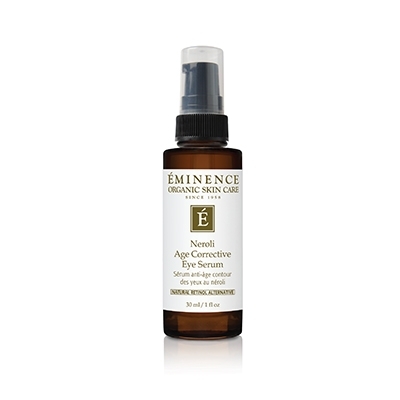 • It helps in minimizing dark spots, puffiness and also other eye problems. 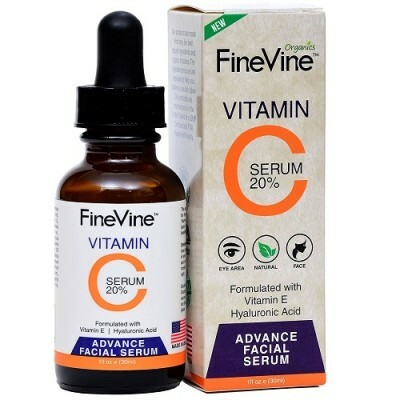 • It improves your skin tone, color and gives you a healthy skin. 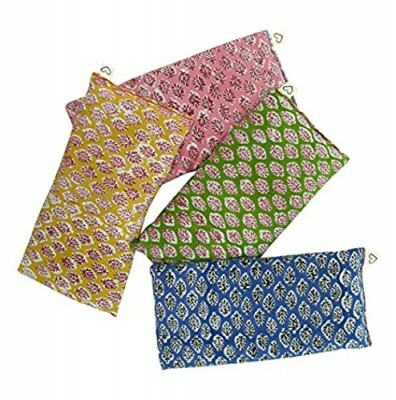 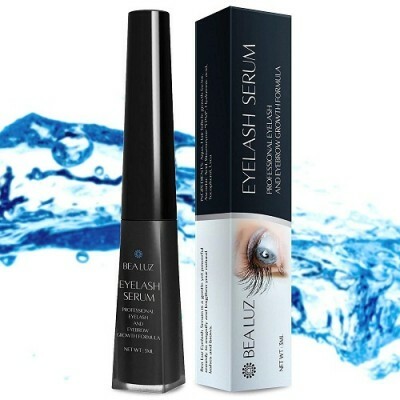 • It contains natural and organic ingredient and even non sticky and non oily. 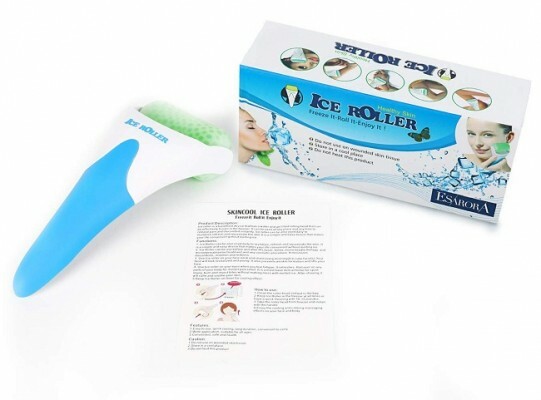 It can also be used in delicate skin. 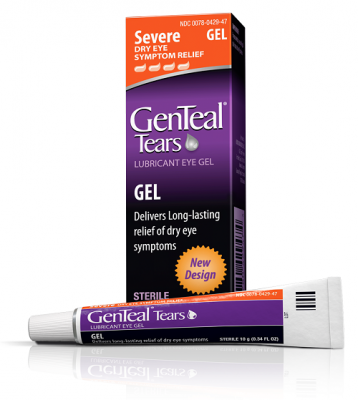 • It doesn’t contain any irritating sensation nor toxic substance or irritant ingredient. 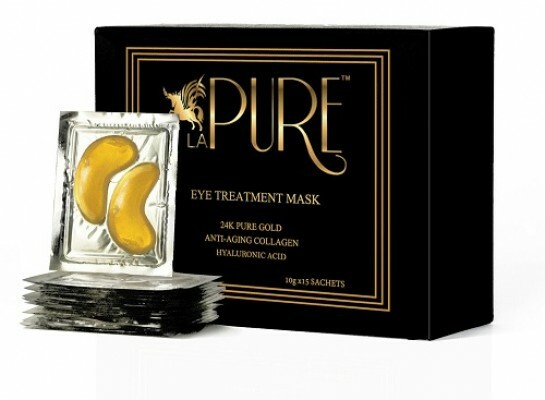 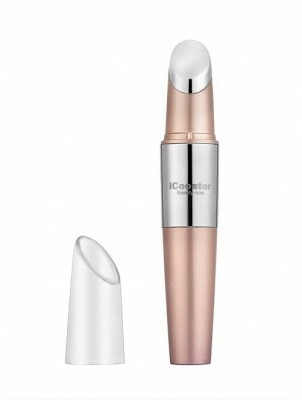 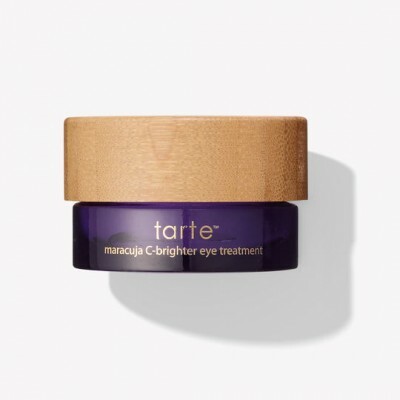 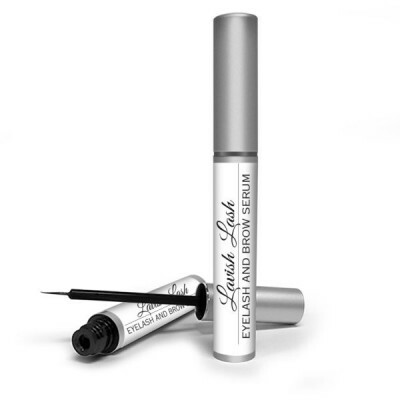 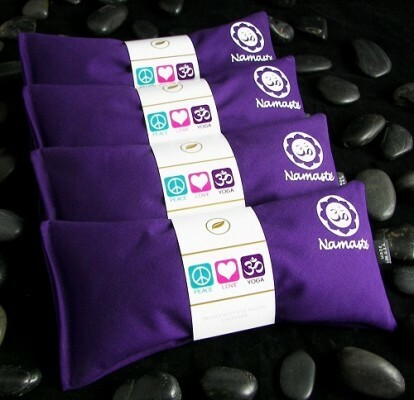 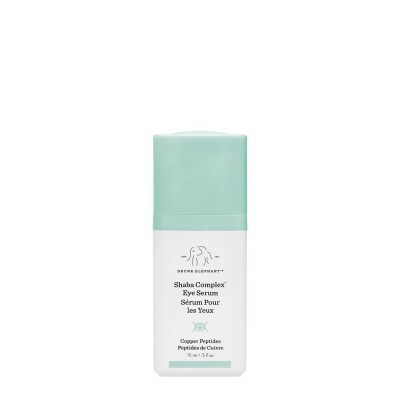 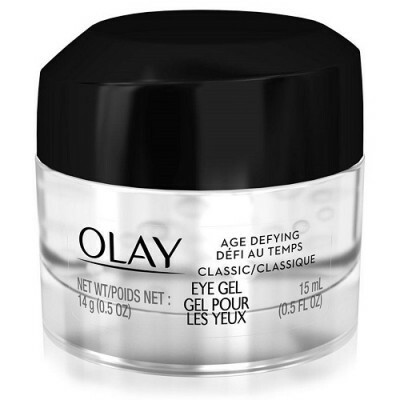 • It gives you a problem free eye without any puffiness, sagginess and eye bags. 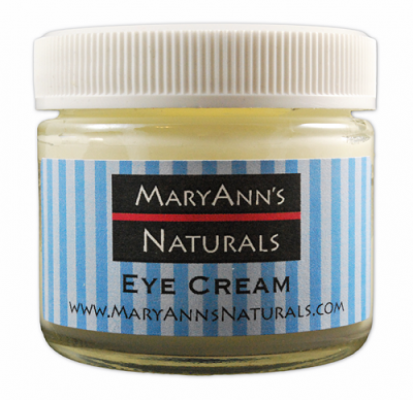 Strengthens under eye skin and brightens it. 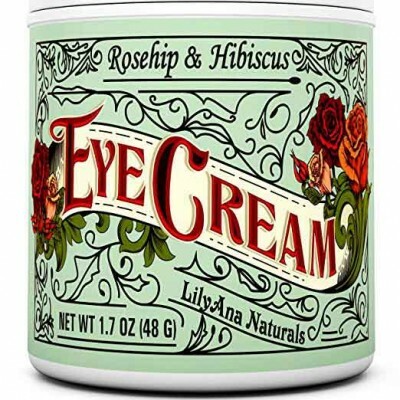 Refreshes and renews eye area. 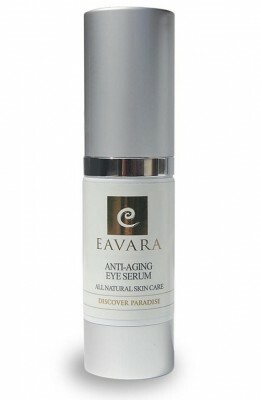 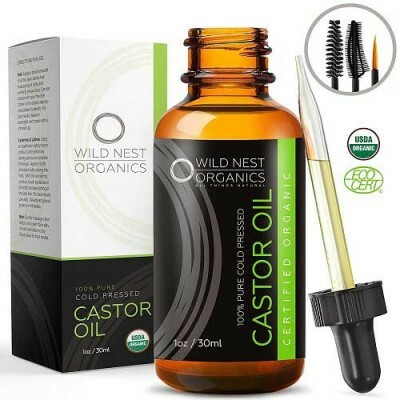 Heals crow's feet, dark circles and eye puffiness. 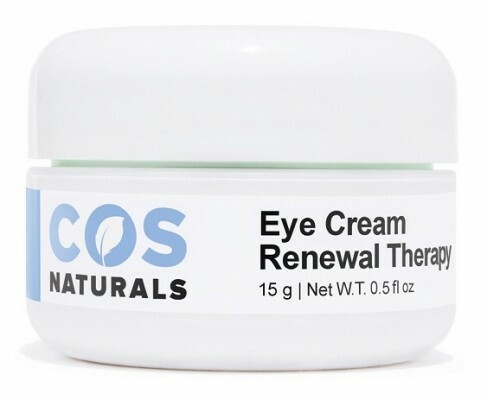 Reduces wrinkles and treats tired eyes. 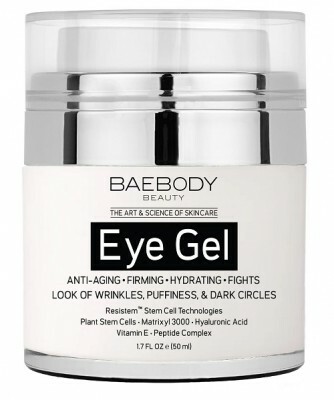 Improved eye appearance and skin tone forever. 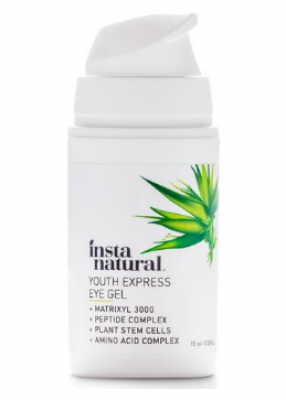 Key ingredients: Hyaluronic Acid, Caffeine, Plant Stem Cells, Vitamin E, Matrixil 3000, Green Tea and Amino Acids.